Dynamic discipleship training experience that equips, enables, and results in fruitful ministry within the body of Christ. Two-year cyclic program beginning in the fall. 8 classes will be offered each semester that will instill confidence, build character, encourage community, and inspire you to walk out your calling. WDS has been developed for any believer who desires to grow in the strength, wisdom, and grace of the Lord. We encourage each student on a case by case basis to participate in as many classes as possible, but also emphasize the necessity of particular classes fundamental to the success of the program. 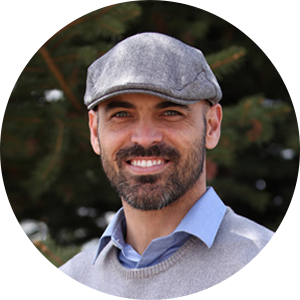 Each class, as well as every semester, is self-contained and a fruitful endeavor on its own merit, however the program in its entirety has been developed in such a way as to focus for 16 weeks at a time on specific areas of Biblical discipleship. Each student’s individual program can be initiated in the beginning of every semester and can include whichever of the courses that are relevant to their needs. Watersprings Church is focused on all of three areas of Worship toward God – Upreach, Inreach, and Outreach. UpReach – We focus on opportunities to Worship and Glorify the Lord in Personal relationship with Him. InReach – Developping our relationships with other believers through Biblical teaching and fellowship. OutReach – Taking our ministry beyond church walls and reaching out to those that don’t know. The Discipleship School is focused on InReach that facilitates a more Biblical form of OutReach and UpReach. We are absolutely convinced that God desires you to live a life that is extraordinary, and it would be our privilege and honor to help facilitate that. But we also know that a program such as this is very arduous and so we encourage you to count the cost before anything else. 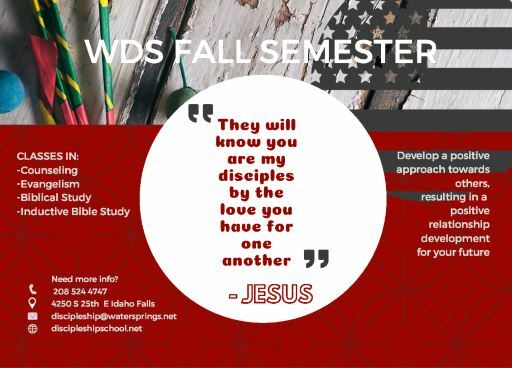 Watersprings Discipleship School is a specialized training experience consisting of four 16-week semesters designed to maximize impact in the most effective and trans-formative way. 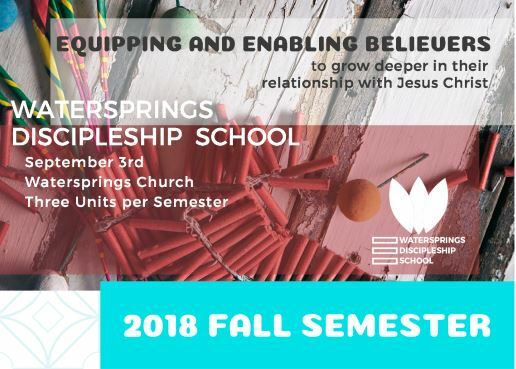 The Watersprings Discipleship School is a experience built for equipping and enabling believers to grow deeper in their relationship with Jesus as well as be equipped to serve Him to ultimately launch out into a life of purpose and power. Watersprings Discipleship School seeks to be the hands and feet of Jesus as servants for the betterment of other focused. With the focus of biblical servanthood in mind we have combined the very best training program together with the most dynamic style of teaching and the most innovative practical implementations or applications to facilitate the greatest discipleship experience possible. The program is tailored specifically to allow you opportunity to grow in character and be equipped to launch out into incredible fruit bearing ministry. You have every reason to be filled with anticipation and expectation that the Lord is going to is going to do something incredibly significant in the context of your time spent with us. We endeavor to ensure you are blessed in attending our school! We want to serve you to empower you. Everyone has questions, and we want to ensure that every question is meet with an answer properly and with clarity. Check out these frequently asked questions. Registering for classes is easy. Simply register online or sign up for a class in person at the Discipleship School kiosk in the foyer of Watersprings Church. When is class payment due? Once you are registered for your class, the course instructor will email or call you with the class location. Classes are offered during the Fall and Spring semesters. They are offered at various times to accomodate schedules. Please see the current semester’s schedule for further details. What is the best path for me? 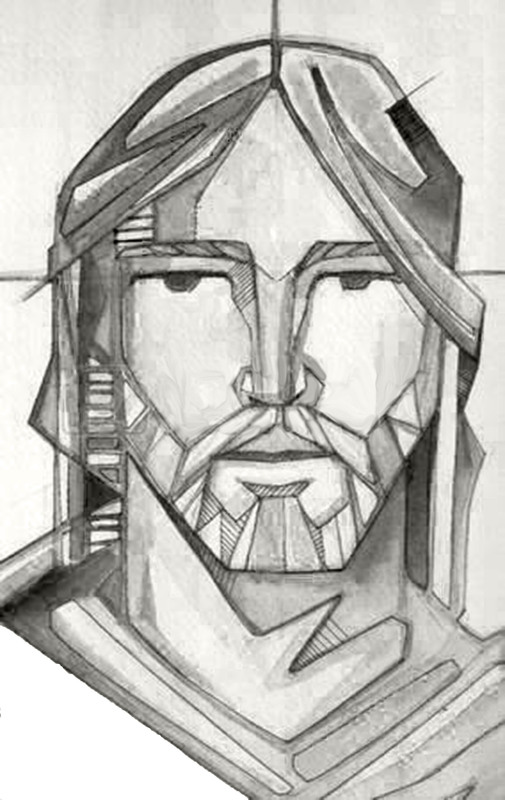 We encourage students to begin by taking the leadership series, or the evangelism course, Way of the Master.  Then branch out into the other courses the school offers.